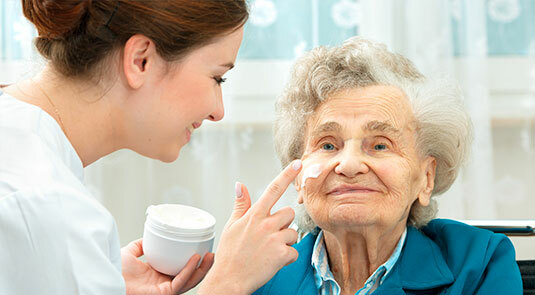 Personal care focuses primarily on your or your loved one’s more personal needs. This is often the type of help that may feel embarrassing to have a family member help you with. Also known as “hands on” care, it includes things like bathing, toileting and dressing. Our licensed health professionals can give you the help you need without sacrificing your privacy or dignity. When things like bathing or dressing become a challenge, personal care gives you a trained professional to help. Your CNA or HHA is constantly monitoring your health to help avoid scary, unexpected trips to the hospital. Your personal caregiver will make sure you can live life to the fullest by providing support to you and your family.